Our team is driven. Our team is talented. Our team is family. What do you consider the greatest achievement? The birth of both my girls. What motivates you and gives you professional inspiration? 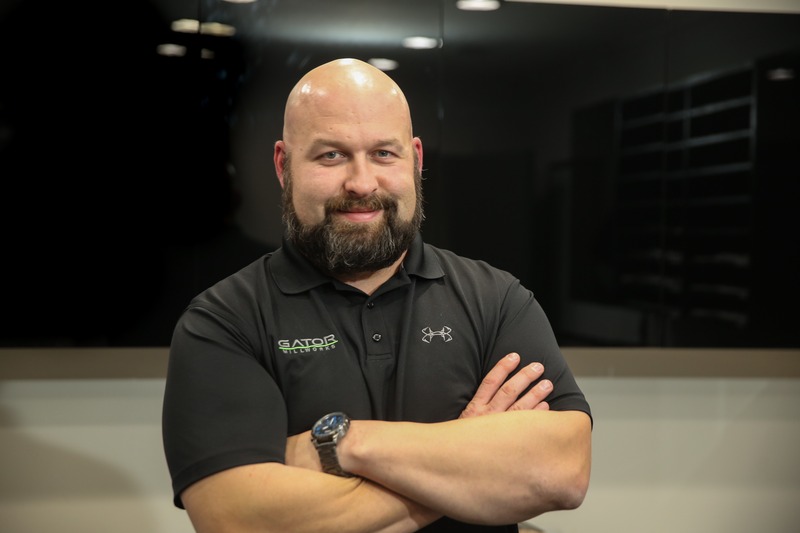 Being allowed to work with some of the best people I know each and every day at Gator Millworks. I’ve been going to Saints home games since 1978. Also, not necessarily unique, but I try to laugh whenever possible! 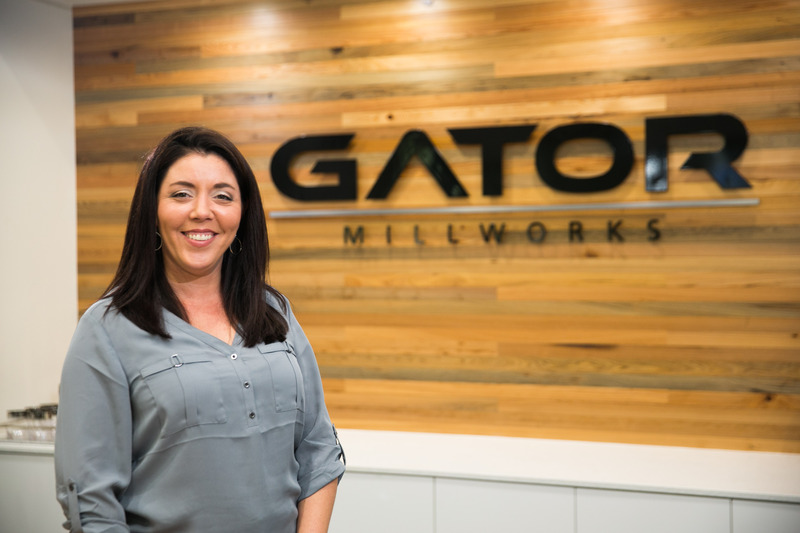 What is your favorite Gator Millworks project? The Mercedes Benz Superdome Suite Level 400 Renovations. 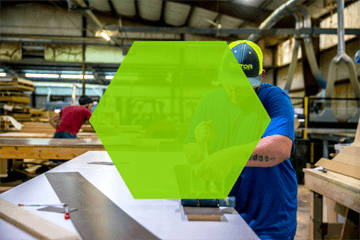 What do you love about working at Gator Millworks? Our leadership and my coworkers. There is never a dull moment. Tend to my mini farm of 3 horses, chickens, 4 dogs and a handful of fish. 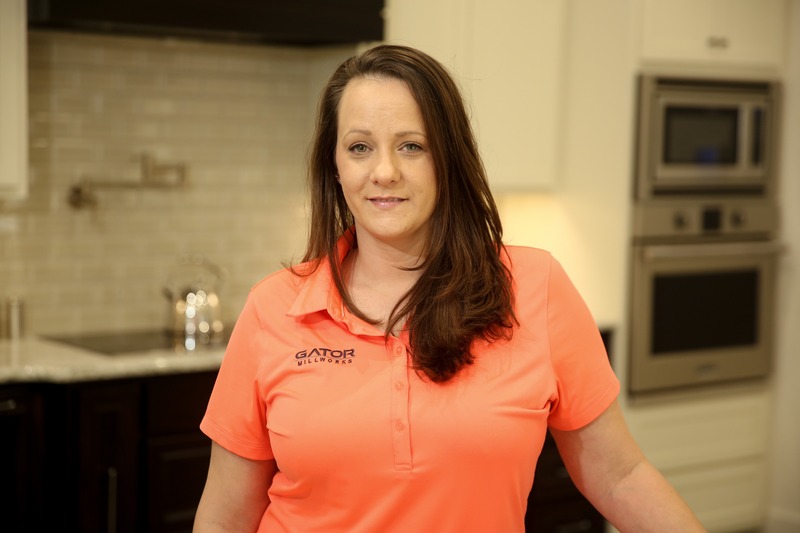 What do you love about Gator Millworks? It is a fun and challenging workplace. What is your favorite Gator Millworks project so far? I try to keep up with my toddler who is a constant ball of energy! My favorite project has been the New Orleans East Hospital because it was the project where I learned the most and truly developed. 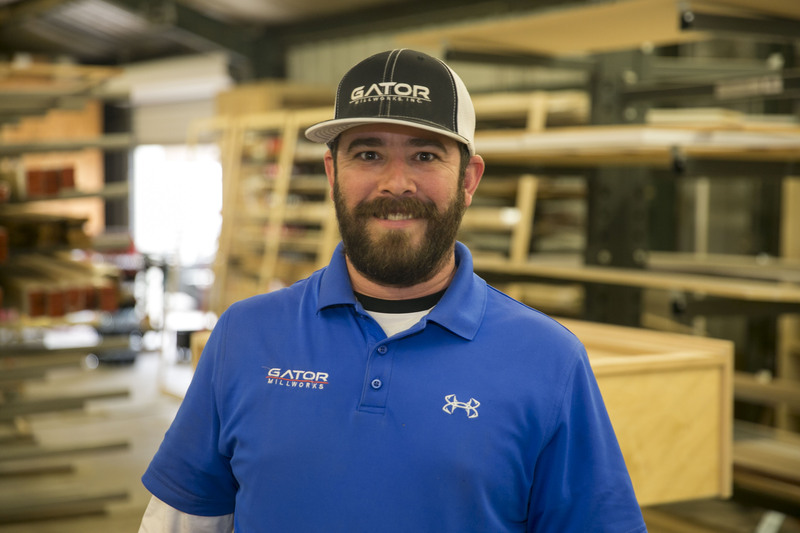 What made you decide to work for Gator Millworks? 11 Years ago I threw a dart to pick a company to work for, and I found a company that has become my family. 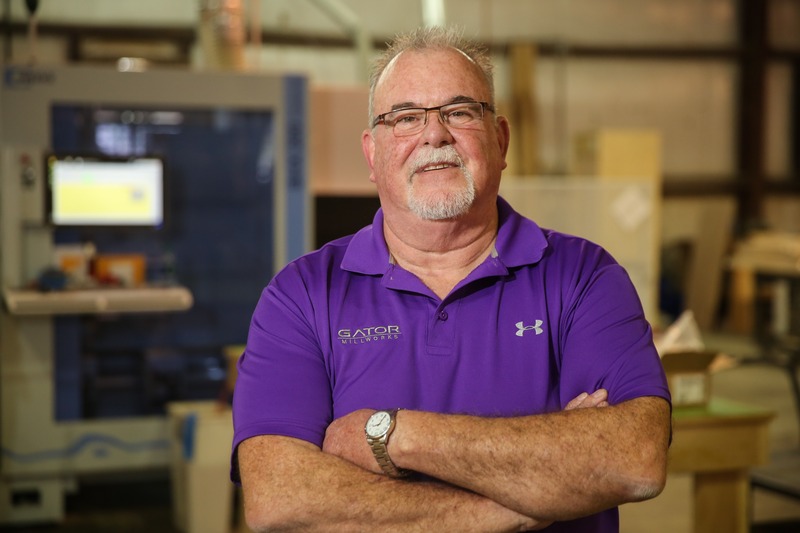 What brought you to work at Gator Millworks? 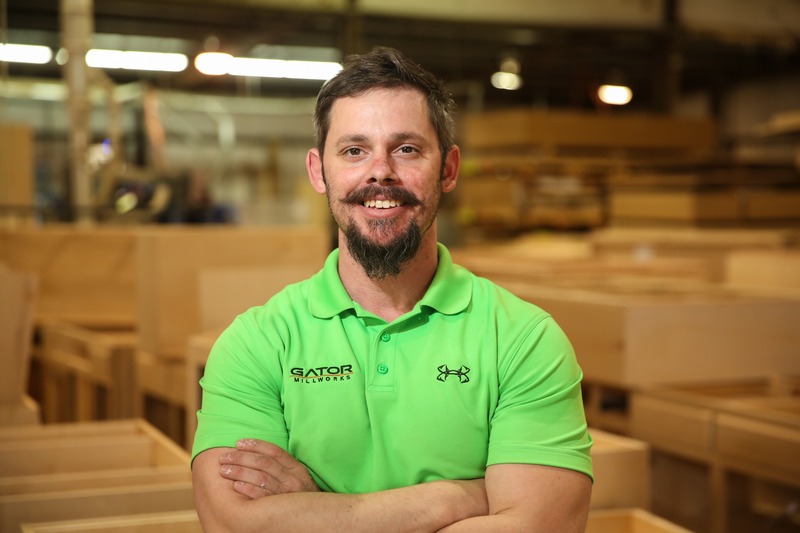 I started at Gator right out of college and have been hooked on the millwork industry ever since. Le Meridien is the one I am most proud of due to my involvement in the project and the challenges it presented. I like to relax, hang out with friends/family, cook for friends/family, and go fishing and hunting when I can. I have a BSBA in Economics and Real Estate and also have my CSLB – C6 Contractor’s License. I must admit, I enjoy my work so when I am “off” I am continually observing, critiquing the design I see around me, and dissecting how things are built. I will walk behind the barrier tape to look at something cool, or crawl under something to see how it is made. I am not shy about it. It is in my nature. 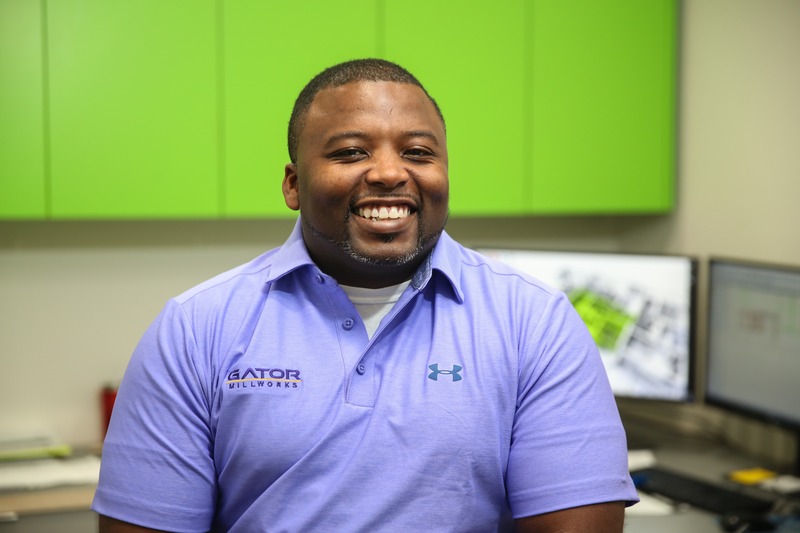 What has been your favorite Gator project so far? KBIS 2013 – because It was my first opportunity to share west coast design ideas and different fabrication concepts with Gator pushing the boundary of our capabilities to know we can be a leader in bringing this type of modern high-end product to our region. Smith Residence – because we handled the complete design package and did some nice steel detailing. 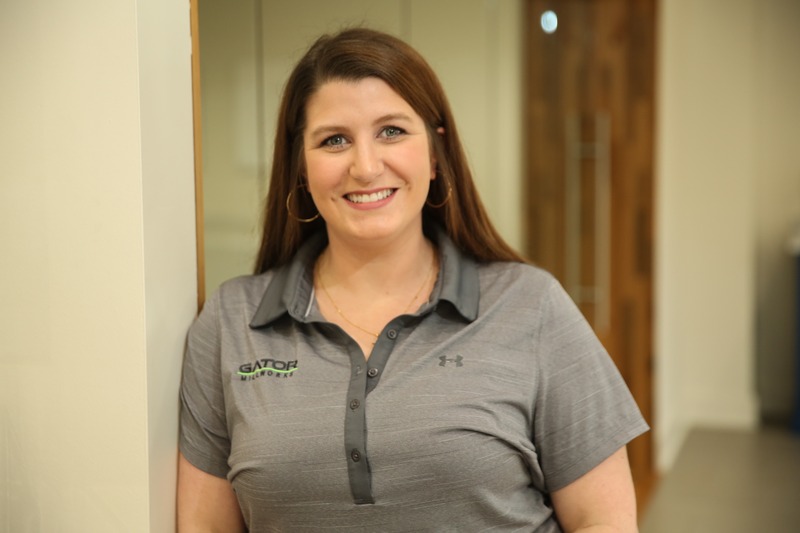 Why did you choose to work at Gator Millworks? What has been your favorite project with Gator Millworks so far? It’s a great company! The willingness of leadership to invest in and challenge their employees. 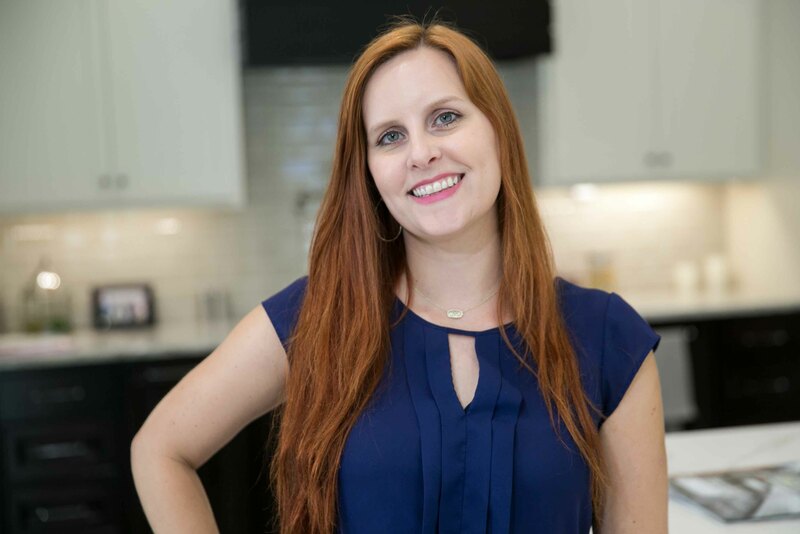 As a project manager I enjoy working with each individual residential client on the millwork for their new home or remodel. Watching clients visions come to from design, engineering, building, and installation of the final product. What has is your favorite Gator Millworks project so far? 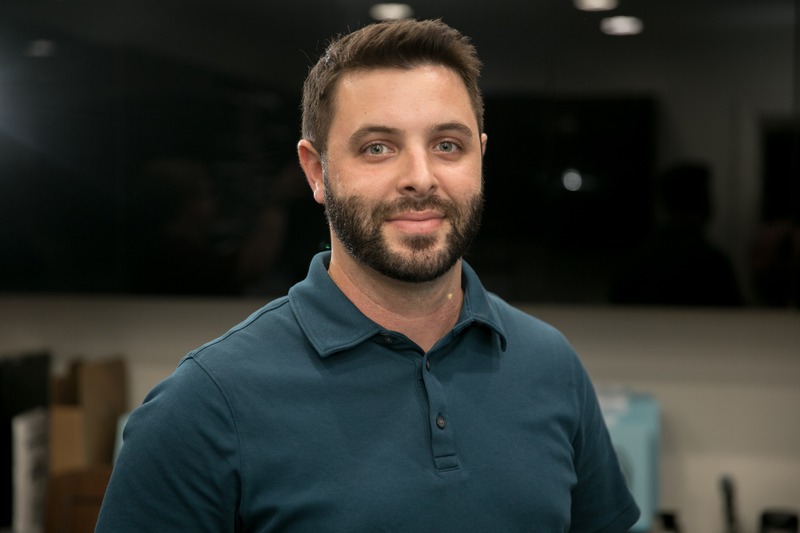 Do you hold any professional certifications? 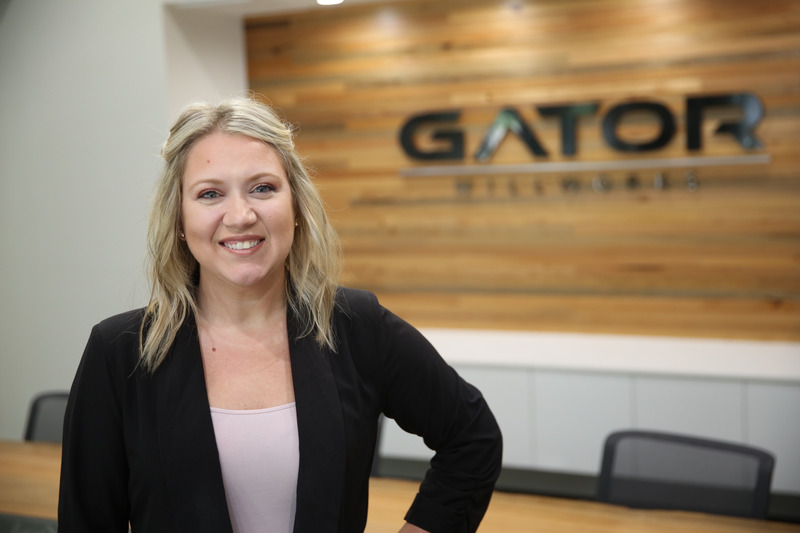 Why do you work at Gator Millworks? I love being involved with the best millwork company in Louisiana. 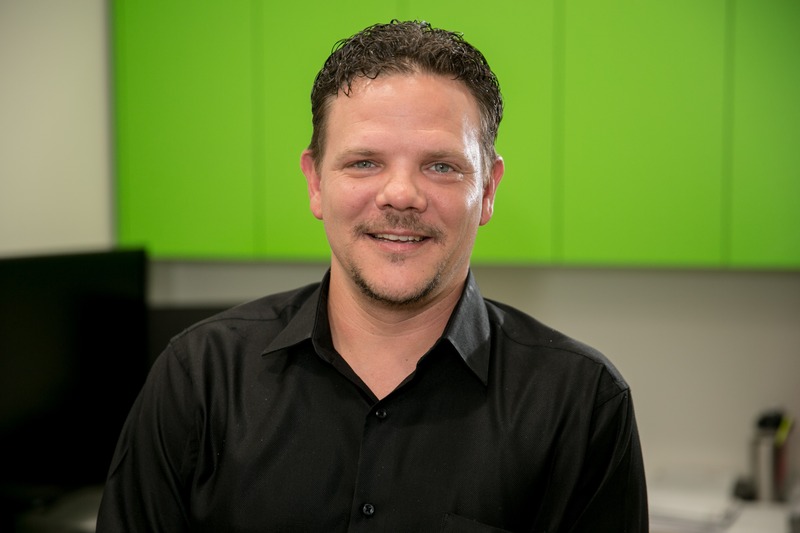 Do you hold professional certifications? Smart Safety Forklift Certificate. Stiles Wood Wop level 0.5 training certification. Church, family, and occasionally sleep. What is your favorite project with Gator Millworks so far? Any hospital or school. Those types of projects positively impact the most people. 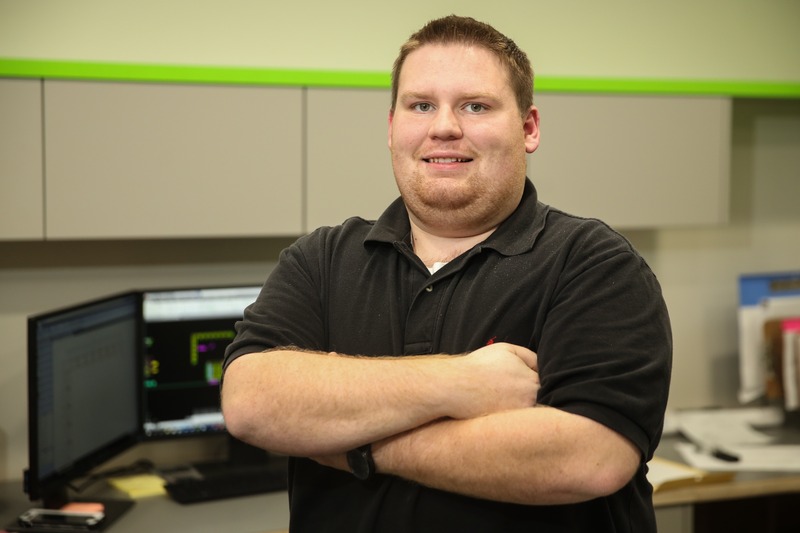 I’m a certified user of AutoCad, Revit Architecture, Inventer, and Autodesk Bulding Performance Analysis. 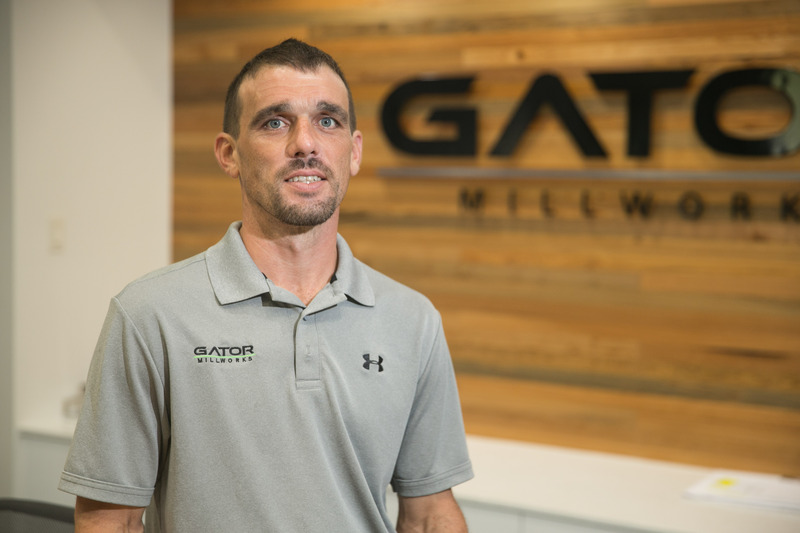 Why do you work for Gator Millworks? Gator provides great opportunities for a new graduate to gain knowledge and enhance your skills. I do part time house flipping, and I go to church on Sunday. 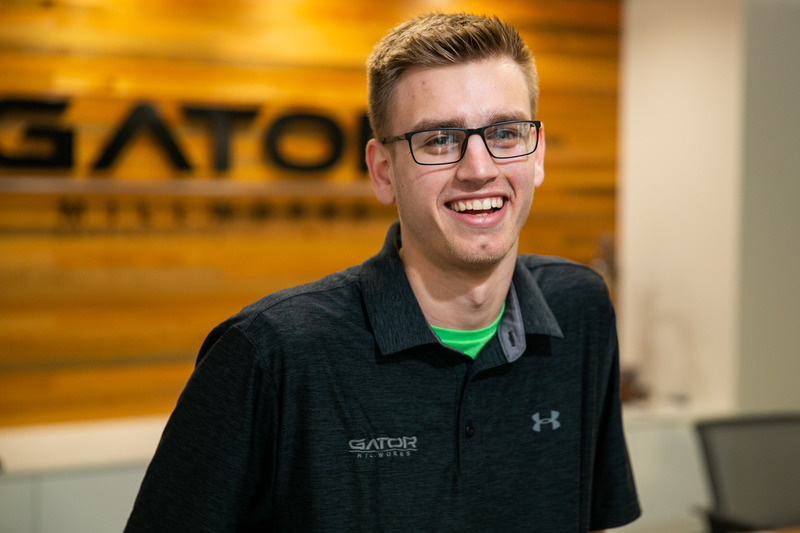 What do you love most about working for Gator? The People here and the way that Chad runs the company. What is your favorite Gator Millworks project at this point? Cook, read, spend time with family & friends, love on Bruiser my Chihuahua, and binge watch Christmas in July on the Hallmark Channel. 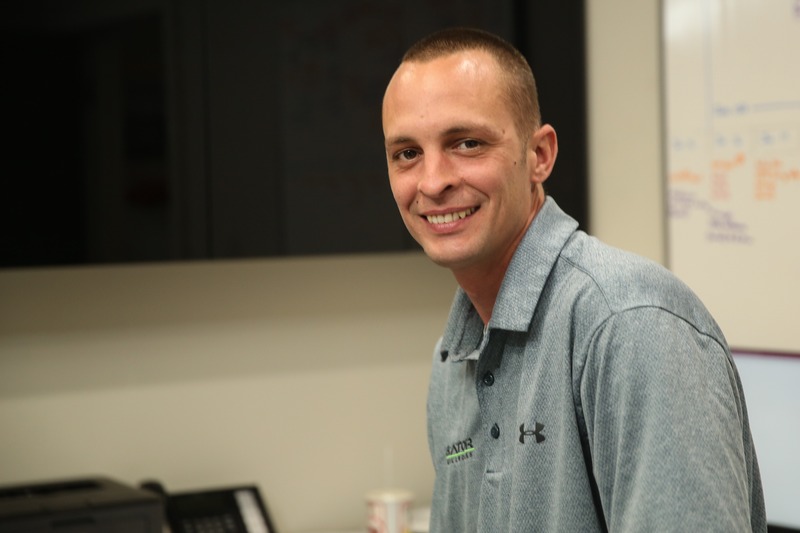 It’s a great company to work for with opportunities to learn and advance. 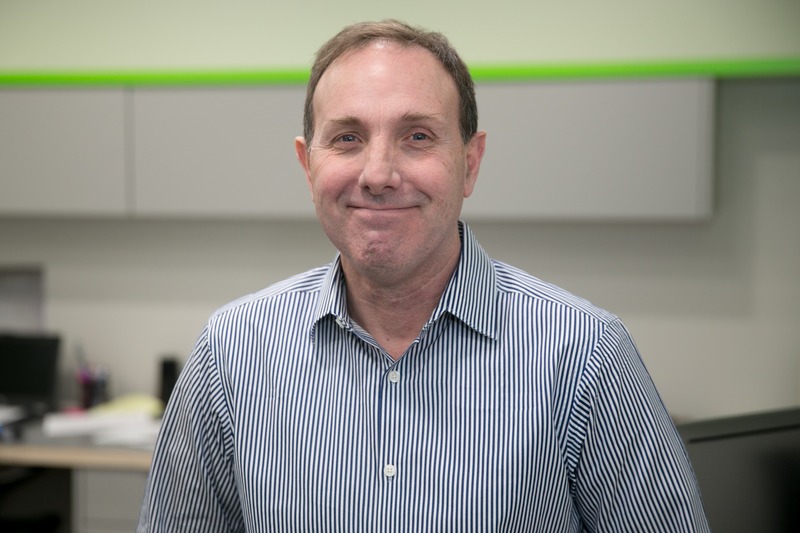 It is a great company to work for, and everyone is friendly. Do you have a degree or certification? 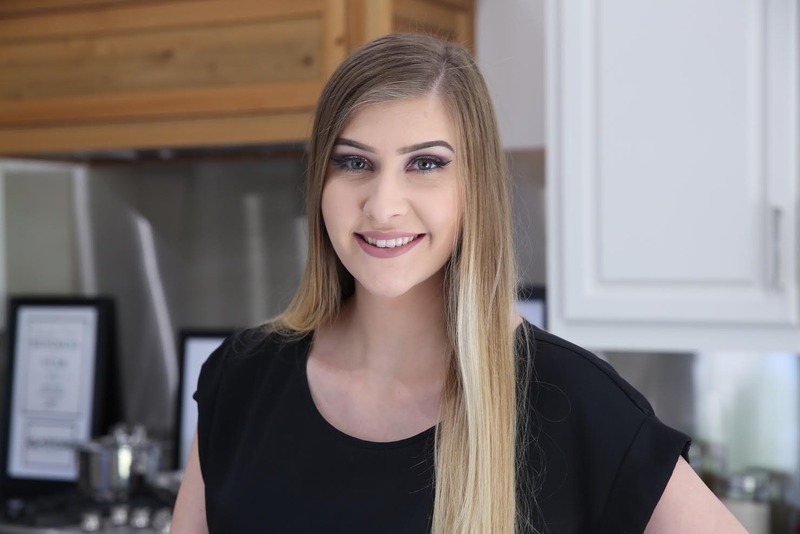 I have a degree in emergency medicine and am a certified EMT. Fish, Hunt, Rock Climb, Solo Backpacking Trips, Camping, Kayaking and Anything That Produces Adrenaline! I have an affinity for wood working. 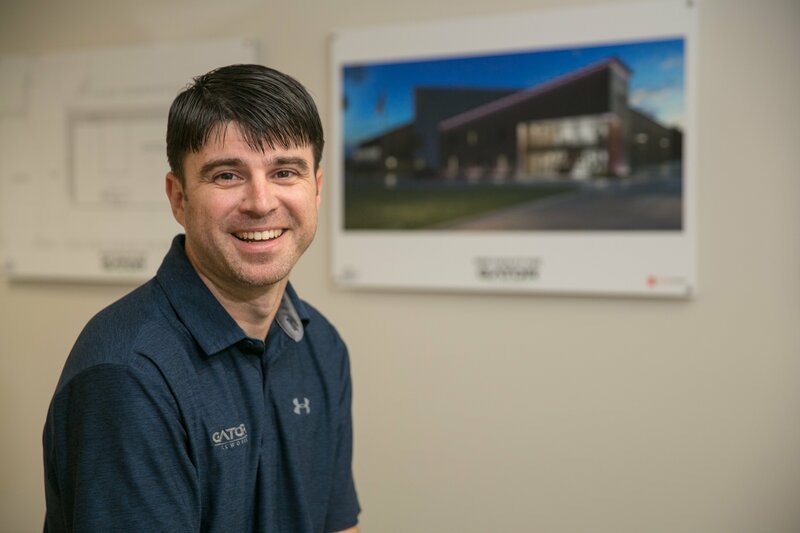 Working for Gator Millworks is a marriage between my personal interests bridging into my professional background in commercial construction. It’s a good home with a foundation made from solid professional team work in an efficient and productive environment. What is your favorite project Gator Millworks has completed? 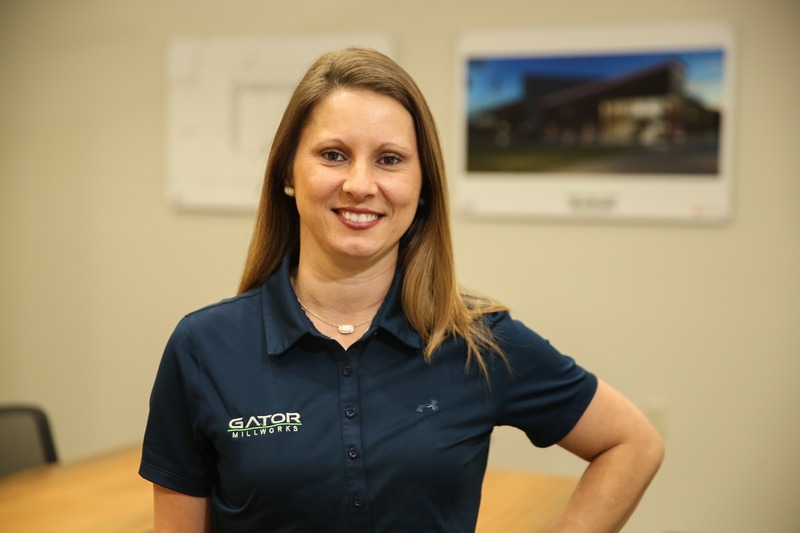 I love being part of something that combines design and construction; I love the details and challenges that Gator offers me. I have a Bachelor of Interior Design from LSU. 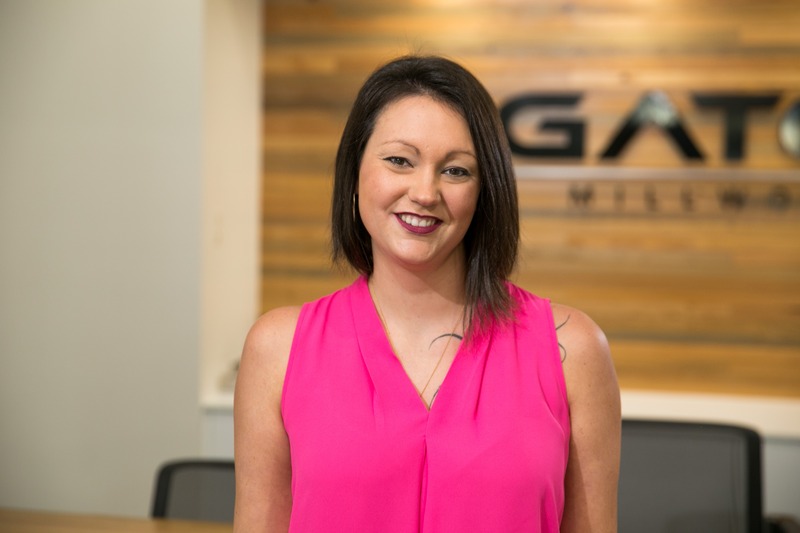 I chose to work for Gator Millworks because I wanted a fulfilling career where I could combine my interior design and technical drafting abilities. They are also a lot of great, caring people to work with here. 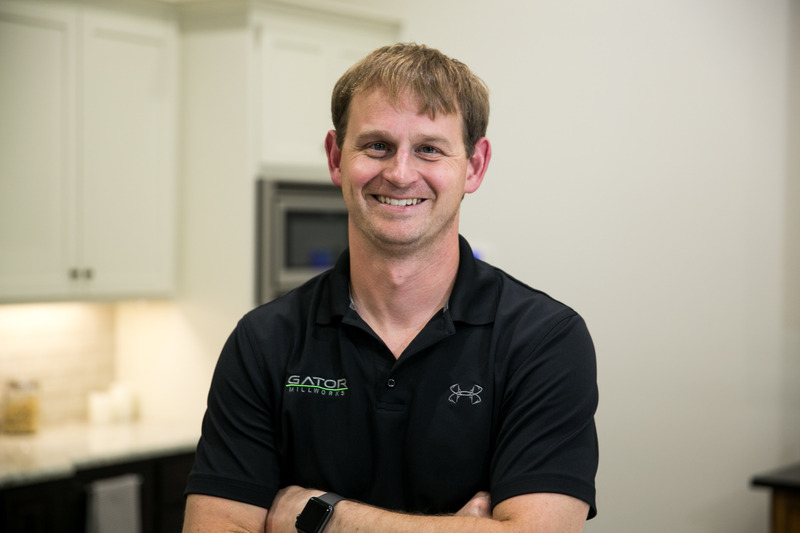 Why did you choose to work for Gator Millworks? 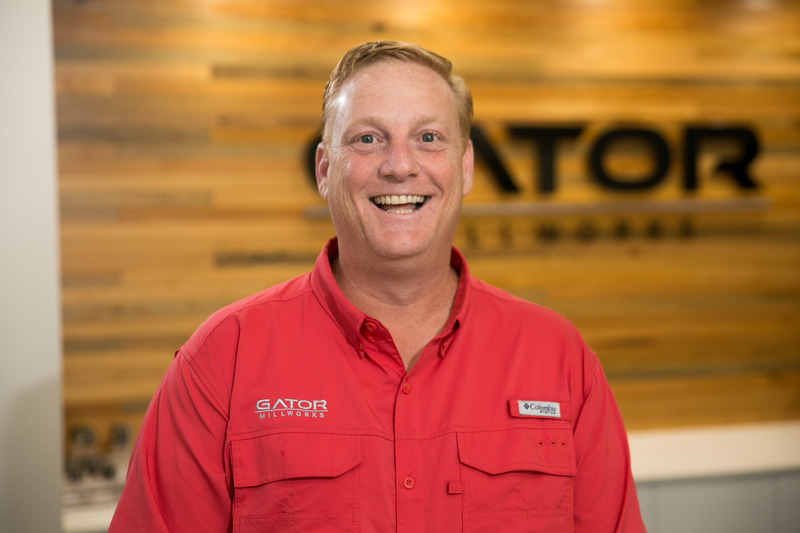 I work for Gator Millworks because this company challenges me to be constantly evaluating and creating innovative ways to support not only my fellow coworkers but clients as well, while being able to stand behind an excellent product and service from our team. What is your favorite Gator project so far? Want to join our Gator team? Start your future with Gator Millworks today!